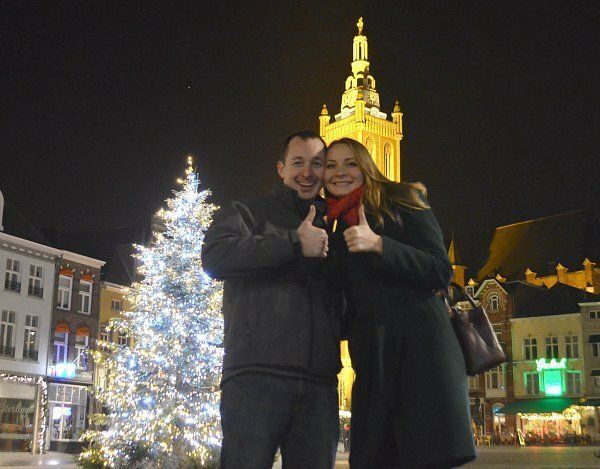 Our latest couple, Wesley from the USA and Antonina from Russia, connected online on Elenasmodels.com in October 2016, 3 months ago, and now they are engaged and busy planning their wedding in Europe. How this happened they explain below in their own words. The happy pair feel they know each other better than some couples who date for years. In short, it works if you want to make it work! We want to start by saying thank you to Elena’s Models for helping us find each other! 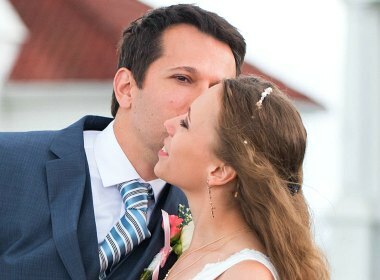 We met on your website in October 2016 when my now fiancée Antonina sent me a playful message on her second day on the site and things quickly developed into the relationship we have both always dreamed of. 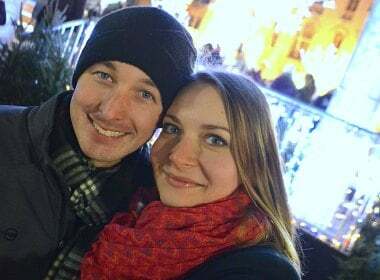 We wrote to each other online and had almost daily video chats for a few weeks before we decided to meet in Austria the last week of November. It was all sparks from the moment I saw her, she had a smile that was simply contagious and I knew there was something very special about her. Our visit that week was incredible and after several dates I became confident she was the girl I had always imagined I would spend my life with. After she left, we immediately made plans to meet again and this time I would be prepared to propose we start a life together. I flew her out to visit me again in December and after several days of traveling together I knew all I needed to know and asked her to marry me. She said “Da”! We are both very happy and have spent the last few weeks together planning our wedding in Denmark. Wesley and Antonina: It really works! Our advice… Spend the time during messaging and video chats to discuss all the biggest questions. This is not a typical dating relationship, you may not have many opportunities to go on dates in person, so getting to the important things quickly is the key. We even researched questions to ask each other that would help us decide just how compatible we are. We discovered early on we wanted all the same things out of life and that we enjoyed doing many of the same things and that is how we decided to meet when we did. Thanks again for this opportunity Elena’s Models, I had tried other sites but eventually all the reviews and success stories were enough for me to become a member and I’m so glad I did. Want your own dream relationship? Grab a copy of Elena’s VIP Coaching for men dating Russian, Ukrainian women and be that guy who gets the girl! Simple and easy tips that save time and money in your search.